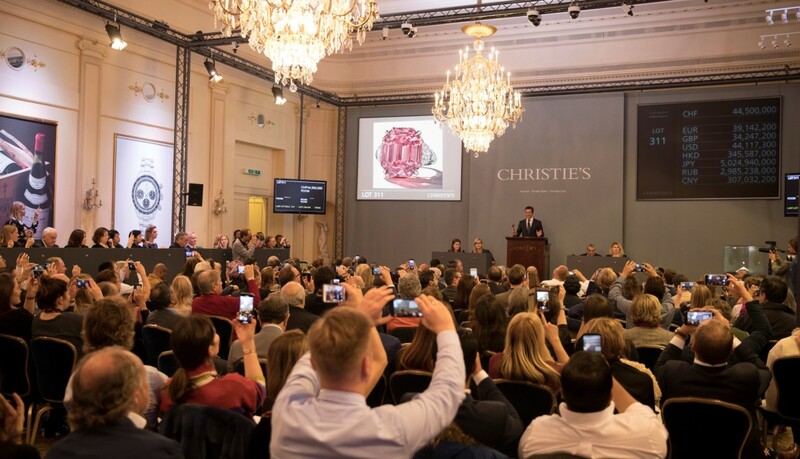 American jeweller Harry Winston made the winning bid for a rare pink diamond, which went under the hammer at Christie’s auction house in Geneva yesterday (Tues 13). 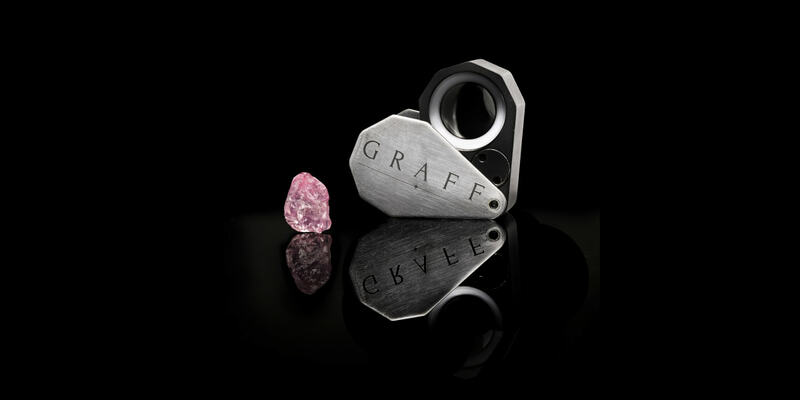 After five minutes of bidding, the ‘Pink Legacy’ diamond fetched $50 million (£38.4m), setting the world record for price paid per carat for a pink diamond at auction. 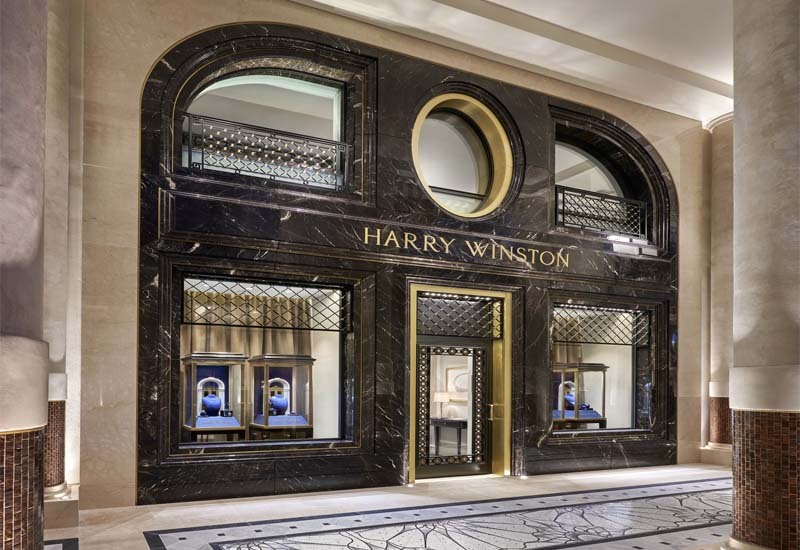 The 18.96ct stone, which is the largest and finest fancy vivid pink diamond ever to be sold by Christie’s, will now join Harry Winston’ collection of exceptional gemstones. The stone has now been renamed the Winston Pink Legacy. The Winston Pink Legacy previously belonged to the Oppenheimer Family. 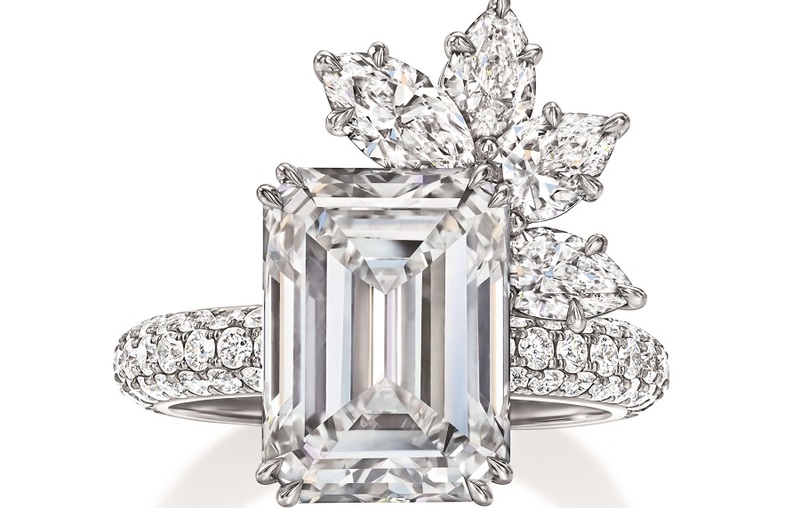 The classic rectangular cut stone has been awarded the highest diamond colour grading of VIVID by the Gemological Institute of America. 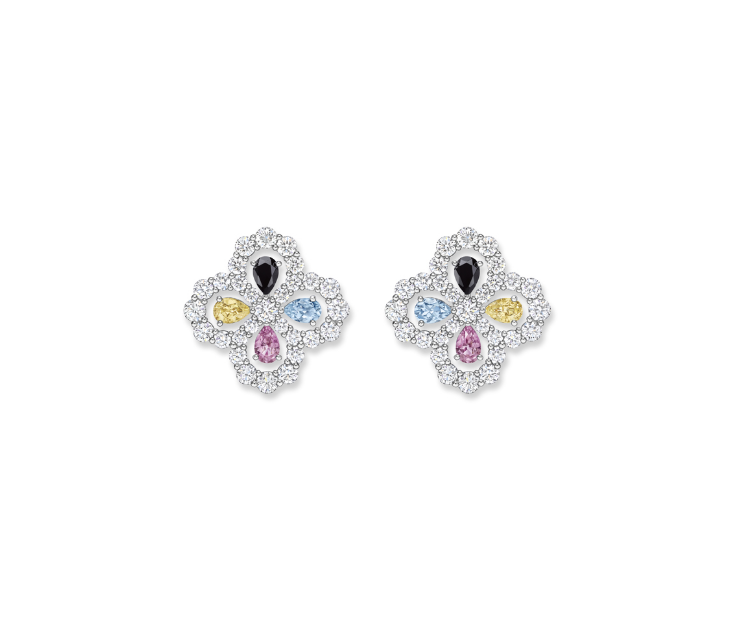 It is also internally very pure, which is extremely rare in pink diamonds where the colour is formed by pressure and slippage of the crystal lattice which typically causes imperfections in the stone.